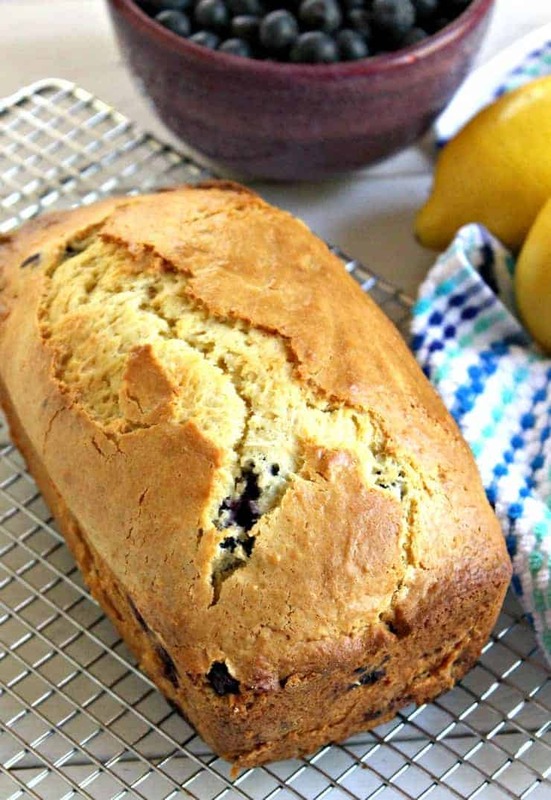 Fresh blueberries paired with lemon is a perfect combination in this blueberry lemon bread. I just can’t help myself. I combined blueberries and lemon again. First was my blueberry lemon popsicles and now this blueberry lemon bread. I like to have options. Options for how best to make something quick and delicious and options for using fresh blueberries! Just because both recipes have blueberries and lemon doesn’t mean they are the same thing….nope….totally different. Well, except for the blueberries and the lemon. That part is the same! 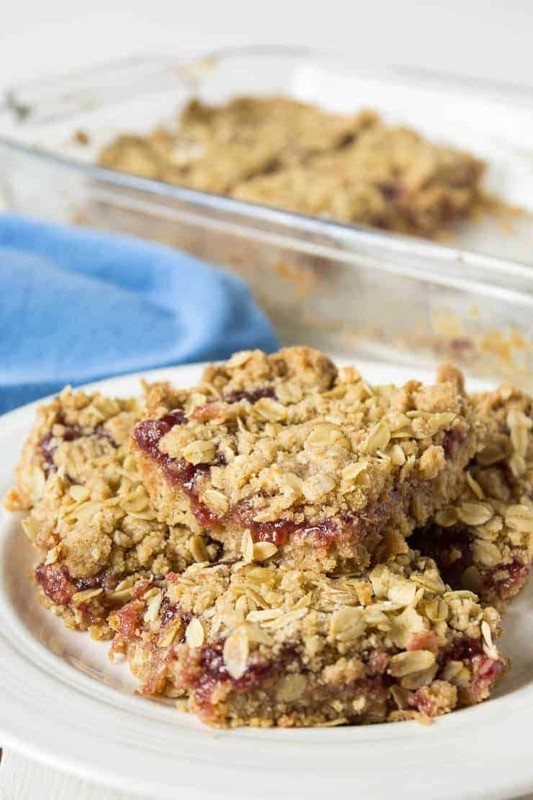 I used fresh blueberries in this recipe but frozen blueberries work perfectly as well. If you use frozen berries, increase the cooking time 5-10 minutes. I use fresh if I have them, otherwise frozen blueberries work well. I do the same when I make blueberry muffins. We usually stock our freezer at the end of summer with bags of blueberries we’ve picked. We eat blueberries all winter long. I love eating fresh blueberries, but frozen ones are a great treat. There is no difference once the berries are cooked up in a bread or dessert. If using frozen berries, don’t thaw before adding to batter. Just fold them in frozen. How long do you bake blueberry lemon bread? Blueberry lemon bread bakes for one hour in a 350 degree oven. Can I make mini loaves? Yes, you can make mini loaves. 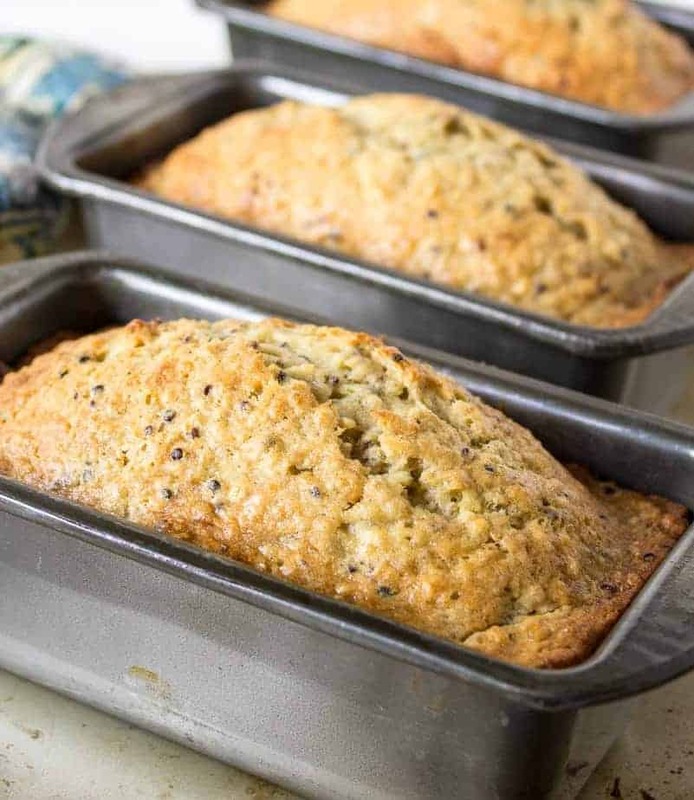 You will use two small bread pans instead of one regular sized bread pan. 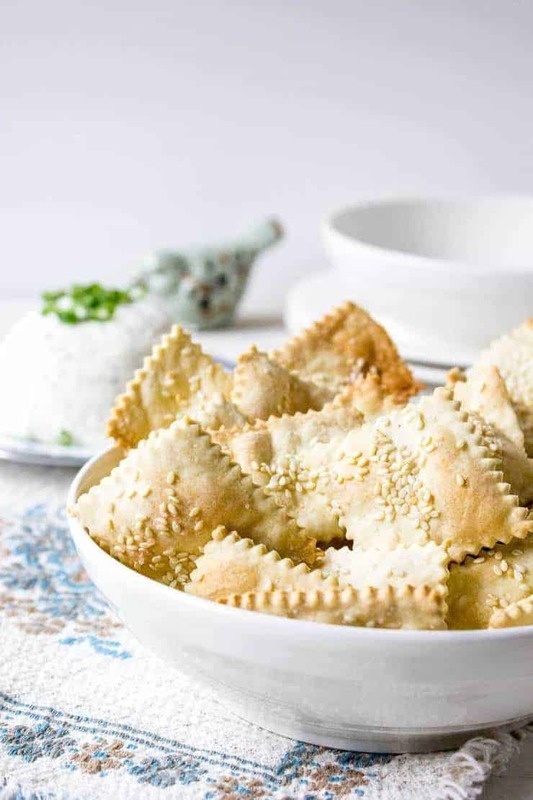 Reduce cooking time to 45 minutes. In a mixing bowl combine butter and sugar. Add milk, eggs, lemon zest and lemon juice. Mix until combined. Add flour and baking powder. Mix until combined. With a spatula gently fold blueberries into mixture. Check for doneness with a toothpick inserted in the center. Remove from oven and let cool in pan on a cooling rack for 15 minutes. Carefully remove from pan and continue cooling on rack. Can use fresh or frozen blueberries. If adding frozen, do not thaw before adding. Cooking time might be increased when using frozen berries. Recipe adapted from The New Basics Cookbook. Interesting combination for a great taste. This looks delicious Kathy! I have to confess, I don’t think that I have ever had lemon with blueberries! This is something that I will have to rectify! Perfect looking cake, I would love a slice right now. I love both blueberries and lemon, so this just made it on the to-do list. I love to-do lists when they involve baking….and not cleaning! 🙂 Enjoy! I love this loaf! My mom used to make the best lemon blueberry muffins & I’m sure this loaf is just as delicious 😉 If I can’t get her to make a batch this summer, I’ll have to try this loaf! I’m definitely not complaining about the lemon blueberry combo. This would be such a great breakfast! It is great for breakfast! I have been craving a lemon blueberry treat so I just had to try this one. Hope you loved it as much as we did! Oooh I love blueberries in baked goods, especially with lemon! This looks so lovely Kathy – love those big beautiful pictures too! 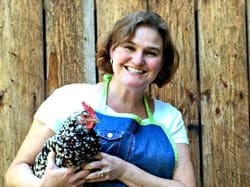 You always have the best quick breads, Kathy. 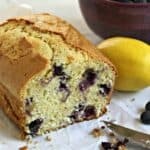 Love the combo of blueberry and lemons – I have a bunch of lemons to use up so will be making this and bringing it in to work! Thanks! such a classic combination, the bread looks wonderful Kathy! Two great flavors that are always great together. haha I can’t help myself either when it comes to blueberry and lemon! They just go so well together! This bread sounds delicious! Lemon and blueberries is a combination I can never get sick of. Me too….just keep ’em coming! This is perfect for afternoon tea. It looks so fluffy and tender, omg I am swooning! I need to start having afternoon tea! It sounds so elegant. I’m glad you can’t help yourself, Kathy, because I love blueberries paired with lemon! And this loaf looks absolutely delicious.. and gorgeous! I could easily eat this entire loaf in less than 4 minutes! Cheers, friend! Less than 4 minutes! You’d better make two loaves so it will last you a bit. Blueberries and lemon are definitely a winning combination. I wish that were an ice cream flavor. Anyhow, I will have to try this! It looks like something I need right now for that afternoon slump. I think you’re on to something….lemon blueberry ice cream! Hmmmmmmm…..
Breakfast food is seriously the best! 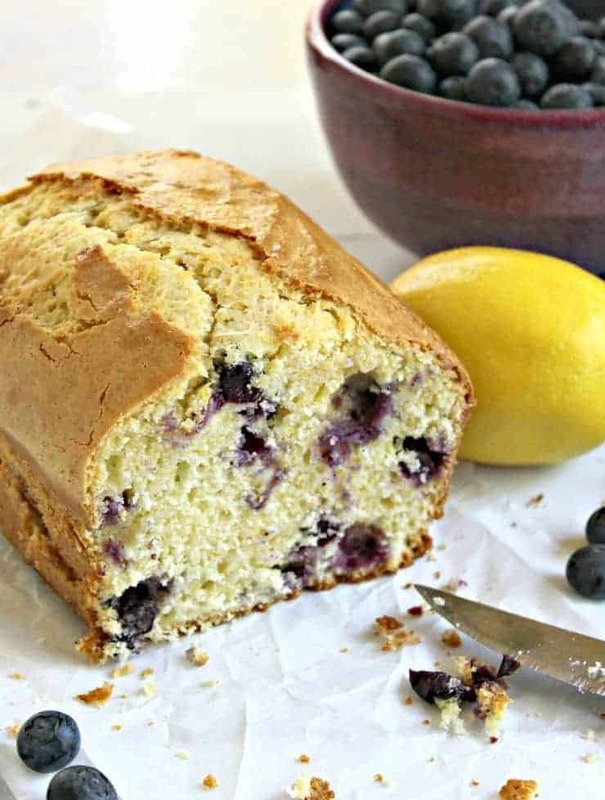 This blueberry lemon bread seriously looks PERFECT, Kathy. I wish I could grab a piece out of my computer screen. You need to give it a try! Yep, these are classic flavors I can never get enough of! Oh, how I love me some blueberry bread straight from the oven! YUM! It is great straight from the oven….it is a bit crumbly if you don’t let it cool. Just giving you a warning! Blueberry + lemon is such an excellent combination, Kathy! I can see why you’d go for these two together again. And that loaf? It looks amazing! I bet it would be excellent toasted with a little bit of butter. Totally pinning this one for later. Yum! I need to try toasting it! That sounds perfect. A little butter always makes things better! Hey Kathy, while I’m writing to you my husband is making lemon blueberry waffles. We’re on the same page 😉 ! We love this combo: the smell, the flavor, just can’t get enough! Your bread looks fantastic, tall and moist and juicy from the blueberries! 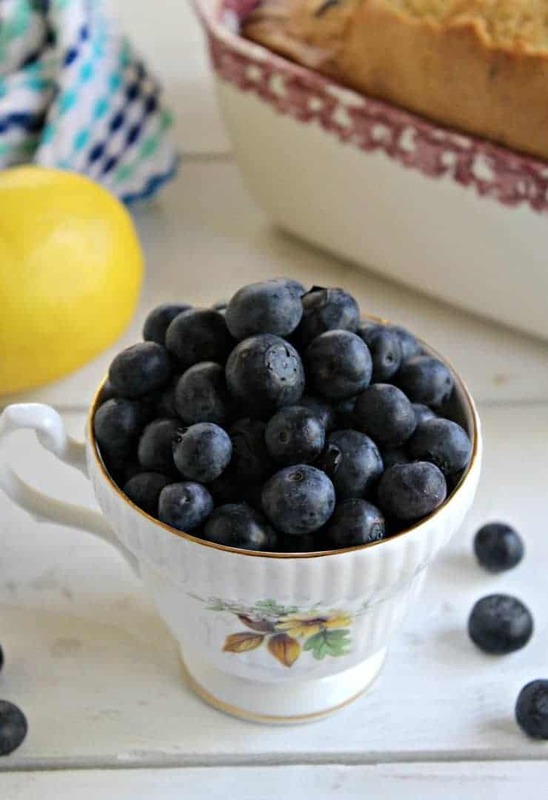 Blueberries and lemon are perfect together! Love the waffle idea! Hey Kathy – such a gorgeous loaf and a wonderful combo with the lemon. I love blueberries and this is a great way to satisfy that craving.. love a little something sweet with a cup of tea in the afternoon. Our blueberries won’t be ready until mid-July, but I’m sure I could make this with frozen ones too. Have a great weekend! It works perfectly with frozen blueberries!